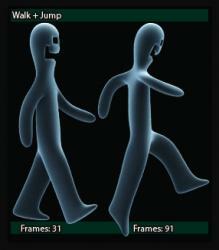 This is my first open graphics.. it's kindda glitch.. but i will fix it! sorry if is too lame! 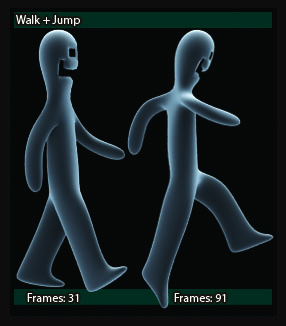 what program did you use to do such good pictures of the walking dool?